October 1st in Wordpress Tips by Wordpress Jedi . 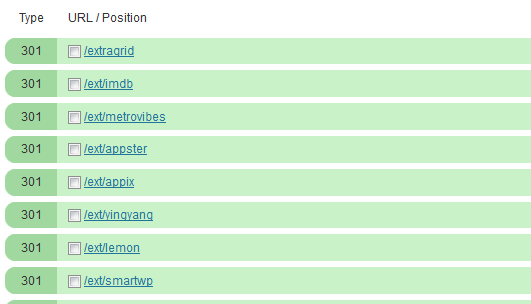 Redirect script by Yoast: this is actually a very decent script for hiding your affiliate links. 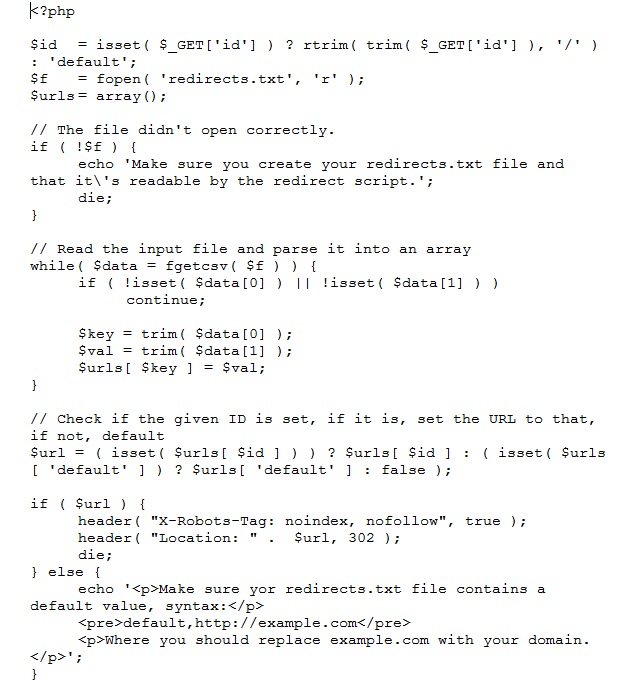 Just upload the script to your server, add your affiliate links, and make sure you block them in your robots.txt file. Google has slapped affiliate sites in the past, so you want to be careful how you approach the process. Redirection plugin: this is the plugin we have been using for years to handle our own affiliate links. It is very simple to set up and works fairly well. Just make sure you use a URL structure like “/Xyz/affiliate link” and block /xyz in your robots.txt file. Skimlinks: not my favorite way of handling affiliate links but many sites still use services like this one. It might work well for large websites and people who simply don’t have time to manage their affiliate links on their own. As far as hiding affiliate links goes, I would stick with the first two methods. You are still going to need great content and an effective link building strategy to stay in Google’s good graces.